Millennium Freight Solutions was started at the beginning of the new millennium, in 2000 by Alan Baran, who began his career in the transportation industry as a truck driver. In 1990 he moved to the US with only a few hundred dollars in his pocket. Alan moved to Georgia where he purchased his first truck and trailer and traveled across the US and Canada and after purchasing his second truck and trailer he began brokering loads across the country. His work steadily grew into Millennium Trucking, Inc, Millennium Brokerage Firm, and Millennium Capital Funding. Headquartered in Metro Atlanta only a few miles from Atlanta’s Hartsfield-Jackson International Airport and two interstate highways, Alan currently oversees a growing fleet of trucks and trailers as well as a dedicated, professional staff of logistics experts in Georgia, Alabama, Nevada, and California. Alan is also very involved in the local Kurdish community, and was president of the Kurdish Community Center of Georgia for several years. He frequently translates for CNN from Kurdish-English, and supports strengthening relations among diverse communities in Metro Atlanta. 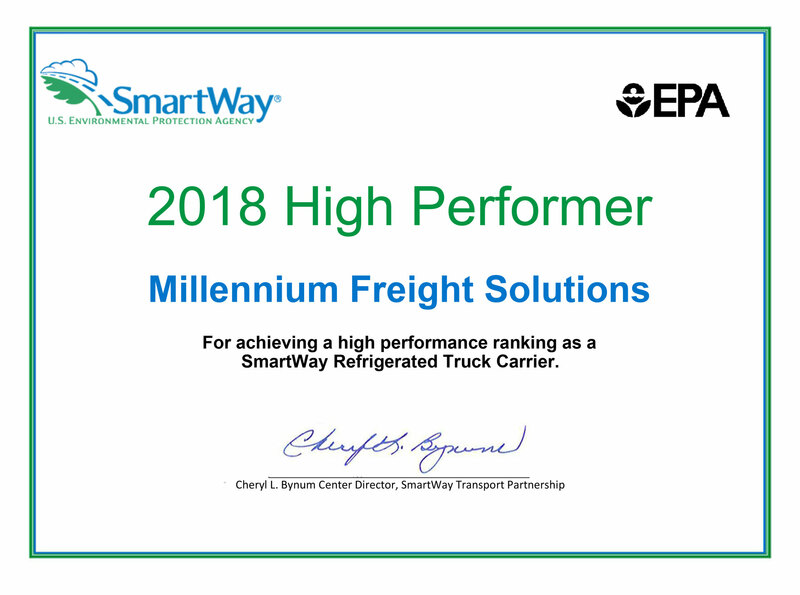 Millennium Freight Solutions is a proud SmartWay (EPA) transportation member as well as part of Compassionate Atlanta (Cities). 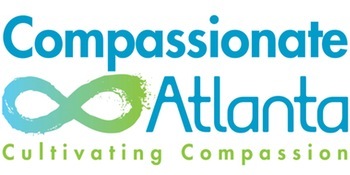 When I sat down with Compassionate Atlanta a couple of weeks ago for lunch, I was asked “So, why would a trucking company want to join Compassionate Atlanta? !” I responded, “Well why wouldn’t we? !” I began working at Millennium Freight Solutionslast June but I’ve known the owner, Alan Baran since moving to Atlanta eight years ago. 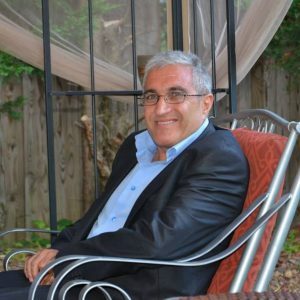 For several years Alan was the president of the Kurdish Cultural Center located in Tucker (adjacent to Millennium’s previous office) which serves the growing Kurdish population of Metro Atlanta and Georgia more broadly.